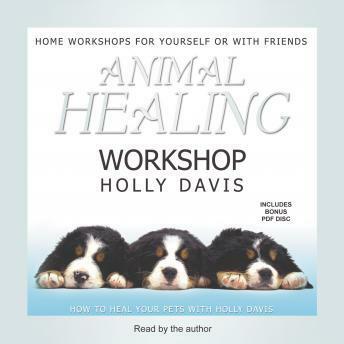 Holly Davis, professional animal communicator and healer, presents a groundbreaking workshop that helps open your senses to the animal kingdom and teaches you how to communicate with the animals you share your life with. Animal Healing Workshop is relaxing and includes various guided meditations and practical applications. It is ideal for beginners but can also be used by experienced healers and therapists to further their intuition and awareness. Music is provided by Aramara.